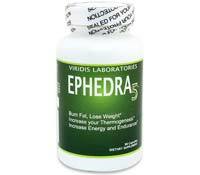 Ephedra 5 contains an herb called ephedra viridis, which is one of several plants in the ephedra plant family. 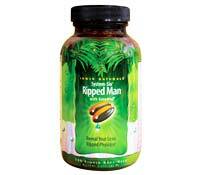 The product called Ripped Man, by Irwin Naturals, is also now known as System Six because it contains six ingredient groups, which its manufacturer refers to as systems. 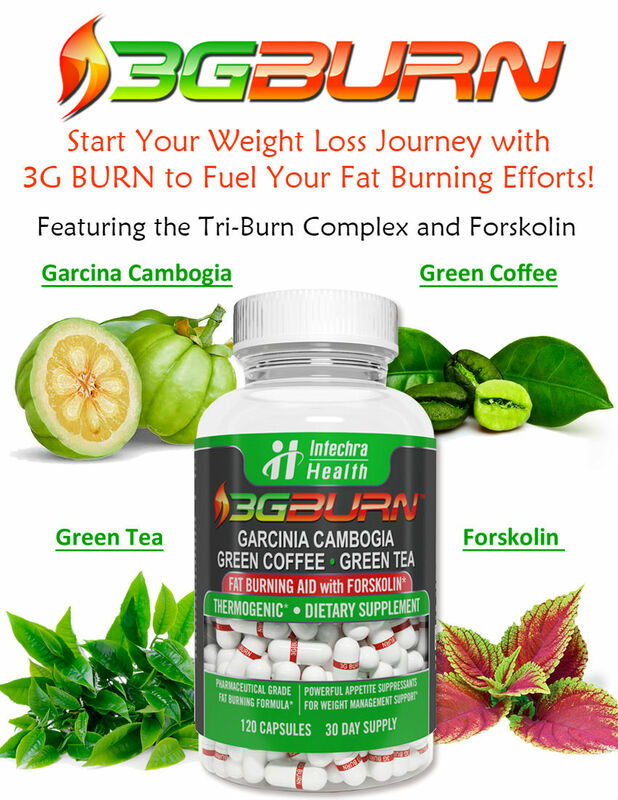 Green Tea Fat Burner contains a blend of natural herbal boosters and nutrients that increase metabolism and reduce appetite. 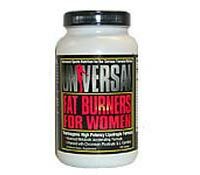 Fat Burners For Women by Universal Nutrition contains a potent thermogenic compound that’s 100% ephedrine-free.